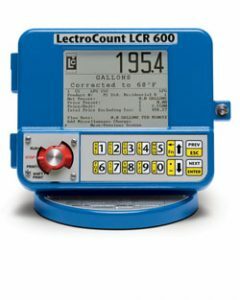 Liquid Controls – W.T. Maye, Inc. 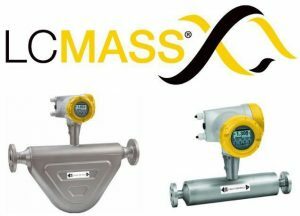 Liquid Controls is the World Leader in Positive Displacement Flow Meters for high accuracy applications such as custody transfer and delivery of fuels, oils, cryogenics, chemicals and other industrial & aviation fluids. Available in Stationary or truck mounted solutions. Electronic & mechanical registration and data management systems also available. Contact us for New Equipment or Spare Parts. 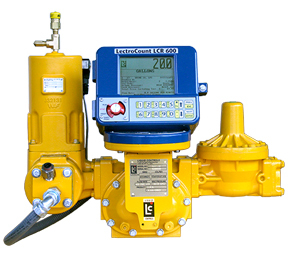 Shop a selection of our Liquid Controls products online.